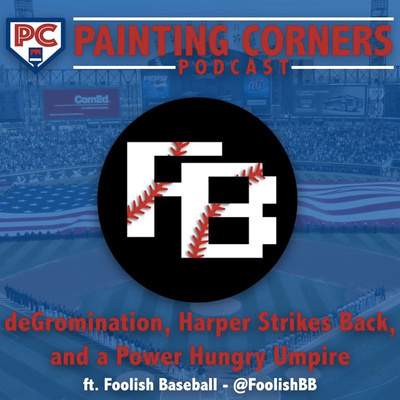 Baseball Podcast hosted by Austin Hartsfield and Dave Kwetkowski, giving you the news and crazy stats going on throughout minor and Major League Baseball. 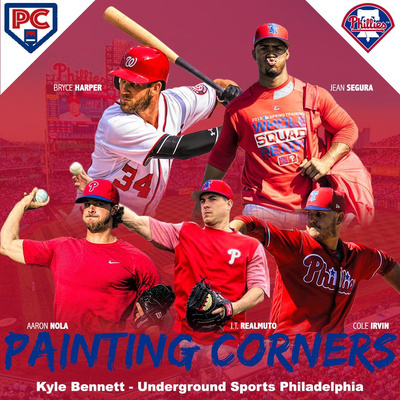 Have some awesome guests along the way including the Cespedes Family BBQ guys, Phillies Cole Irvin, beat writers and much more. If you love baseball then you'll love us. 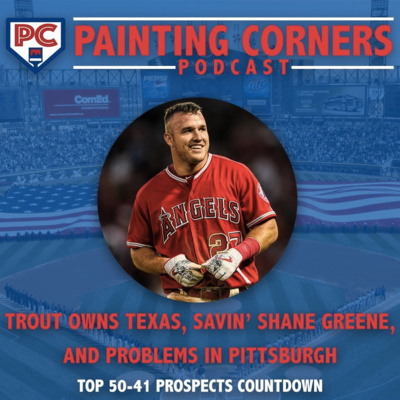 Were back to talk about Mike Trout's mindboggling series against the Rangers, Shane Greene and the Tigers mowing people down, and our take on the fight in Pittsburgh! 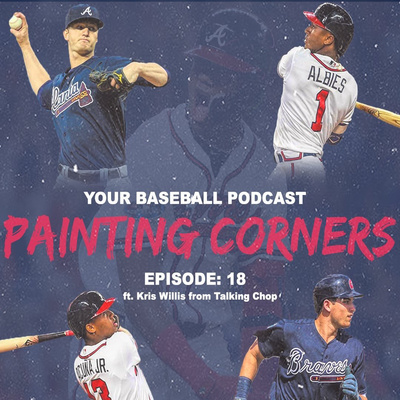 Kris Willis from Talkin' Chop joins us to talk the Ronald Acuna (sorry dont know how to make it a tilde) and at the end Dave and I count down the Number 50-41 Prospects on MLBs top 100 list with an insider from each team giving us the information! 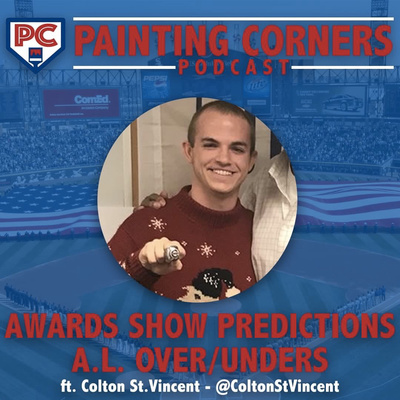 Colton St. Vincent from Live from the 815, joins us again to give our awards show predictions early in the season! We actually recorded this the day before opening day. We also cover the entirety of the Over Unders in the American League and our Wild Card/ World Series Predictions! 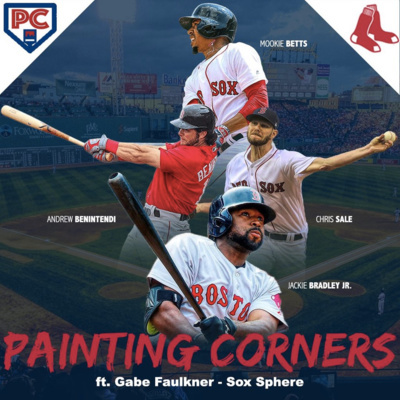 Sox Sphere's Gabe Faulkner joins us to talk about the defending champs, and our favorite team. What is going on in the bullpen? E-Rod poised for a break out? Will Devers figure it out with the glove? This and much more! This was recorded before the Sale Extension and the placing of Leon on waivers. 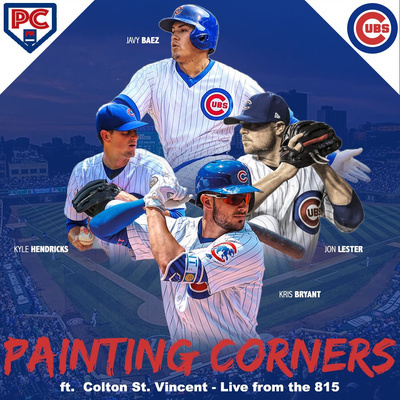 Colton St. Vincent of the Live from the 815 Podcast joins us to talk Cubbies! What does this team need to do to get back to the World Series and much more! 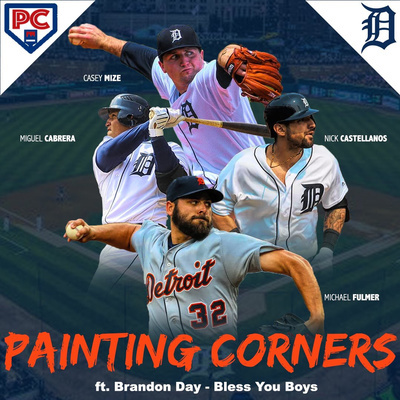 Brandon Day from Bless You Boys joins us to talk all things Tigers! Is there still hope for Longhorn legend Kody Clemens? What is the ceiling on 2018 1/1 Pick Casey Mize? The return of Miguel Cabrera and the expectations for this team in 2019! 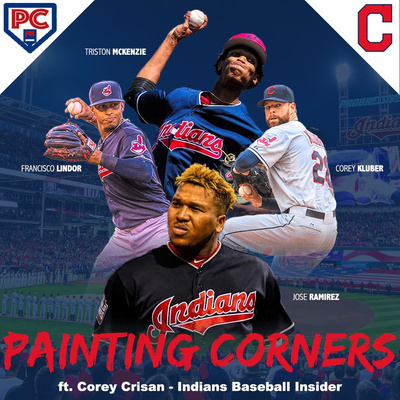 Corey Crisan of Indians Baseball Insider joins us to talk about the defending AL Central Champions. We cover everything from the update at catcher, the immaculate rotation, and who gets the call in the OF. 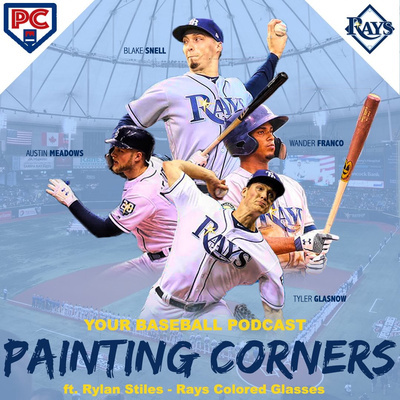 Rylan Stiles from Rays Colored Glasses joins us to talk the everything from Kevin Cash, Cy Young Award Winner Blake Snell, and everything that is underrated about this Tampa team! 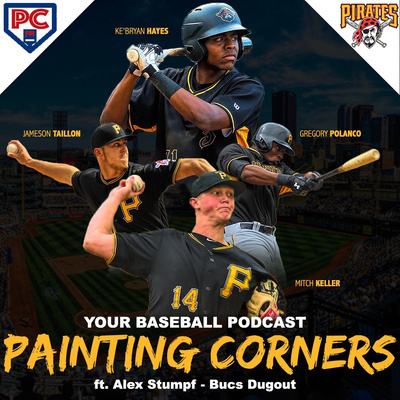 Pittsburgh Pirates 2019 Preview with Alex Stumpf of Bucs Dugout! Alex Stumpf of Bucs Dugout joins us to get Pirates fans ready for opening day in 2019! Can Jamison Taillon win a Cy Young (If you ask me it's yes and soon.) What is the Future of the Middle infield with the amount of prospects that are close? What is the expectations for this team in 2019? 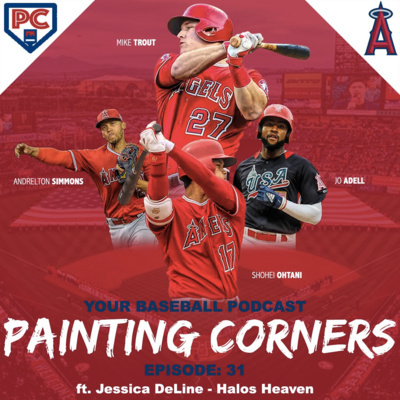 Jessica DeLine of Halos Heaven joins us to get Angels fans ready for 2019! 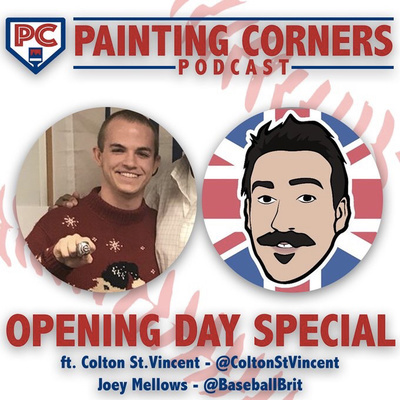 Reviewing the opening day and the future of this team, whether it's the under appreciation of Andrelton Simmons, Ohtani time, or the best player in baseball in Mike Trout! James Clark (East Village Times) joins us in the second part of the episode to react to the San Diego Padres signing of top 2 Free Agent and All-Star 3rd Baseman Manny Machado. What does this mean for the franchise? What is next? 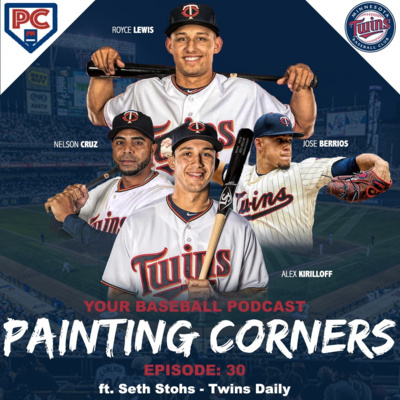 Seth Stohs from Twins Daily joins us to talk everything Twins! From the Nelson Cruz signing to having two top 10 MLB Prospects in the farm system. We tackle every part of this roster and cover every position. Charlie Gebow from SB Nation's AZ SNAKE PIT joins us to talk Diamondbacks! We talk about the departure of the Franchise Star Paul Goldschmidt and the pieces they got back. We also tackle the major question and the reason we have these kinds of shows... What are the Diamondbacks doing? Second part we have Ben Kouchnerkavich from SB Nation's PURPLE ROW to talk about the future of Nolan Arenado the addition of Daniel Murphy and the Future of this team past free agency! Also Pitches Todd Helton and Larry Walker to the Hall of Fame! 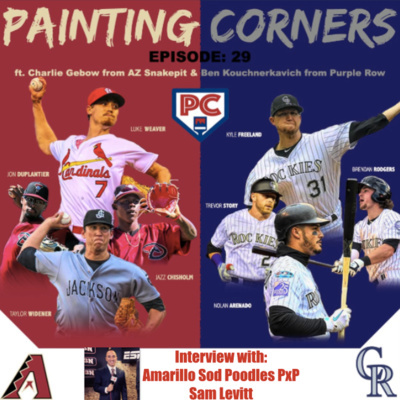 In the final part of this content filled episode we talk to the first voice of the Amarillo Sod Poodles (Padres AA Affiliate) talking being an announcer. 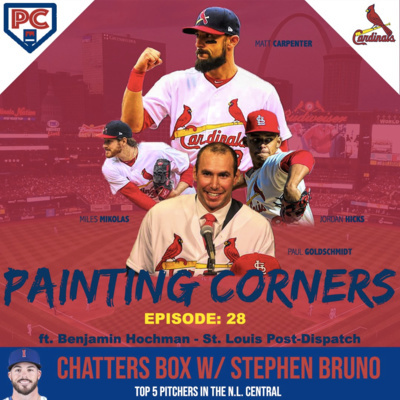 Benjamin Hochman of the St. Louis Post-Dispatch joins us to talk Cards! How much better does Paul Goldschmidt make this team? How long can Yadi keep playing? What is going on with Alex Reyes? 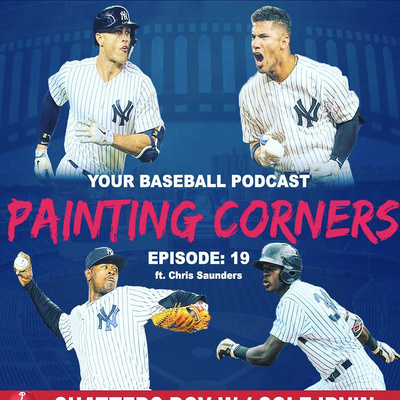 Chatters Box w/ Stephen Bruno: Cole is at spring training so we brought on one my favoite guests back to talk about his division! 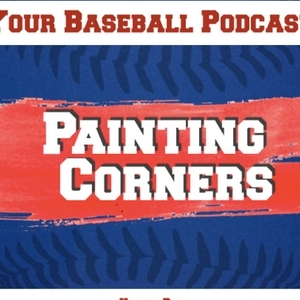 This week were talking about the top 5 pitchers in the NL Central! This one is the most reliever heavy top 5's out of all of them so far! What is your Top 5? 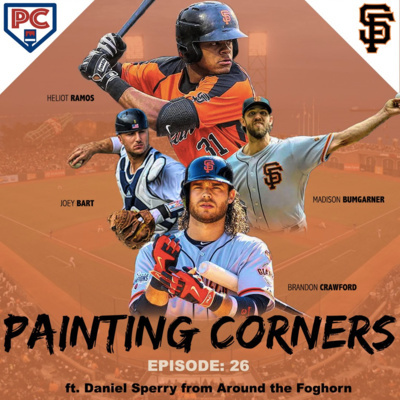 Daniel Sperry from Around the Foghorn joins Austin to talk the oddest Franchise in baseball, the Giants... This team is either winning World Series or is in the basement! Talking about the Current and Future at every position including the bullpen! 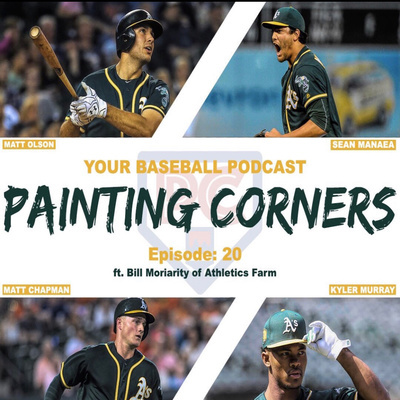 Writer Robert Murray (The Athletic Milwaukee) joins us talk about the team that was one win away from the World Series! 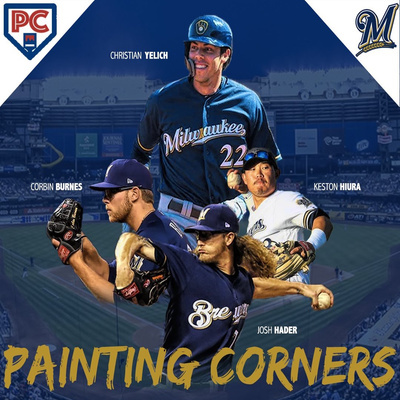 Talking the seasons Christian Yellich and Josh Hader had, the prospects coming up, Grandal and much more! 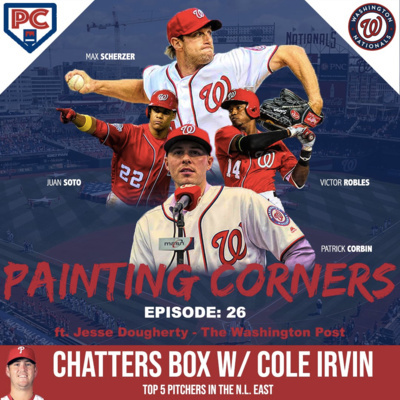 Chatters Box this episode we tackle the reliever heavy Top 5 Pitchers in the NL West Division with Cole Irvin! Houston Astros Off-season Special! 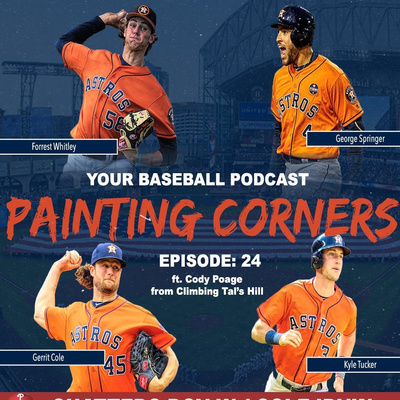 w/ Cody Poage of Climbing Tals Hill + Top 5 SP/RP in the AL West! 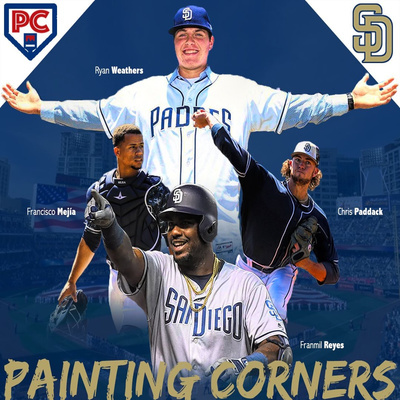 In this part we talk about the pitching depth of the San Diego Padres and James pitches me on why he thinks that Fred McGriff should be in the hall of fame! Also discuss how amazing this game that we love covering is and much more... Oh and we talk about MACKENZIE GORE! 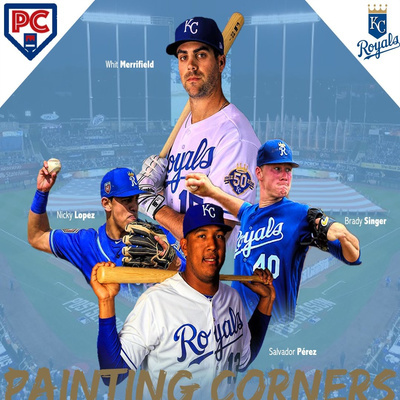 Max Rieper of Royals Review joins us to tackle the "retooling" Royals. Everything from one of the best 2B in baseball in Whit Merrifield to the back end of the bullpen! Kris Willis from SB Nation's Talking Chop to talk Braves. Acuña to Austin Riley talking about the past present and future of this organization trying to give ya'll an idea of how the roster will look on opening day. Happy New Year you guys! Here's to an amazing 2019! 2018 Favorite Interview Clips!! Happy Holidays Everyone! Happy holidays everyone! We figured since we didn't have an episode this week, I would throw all of my favorite player interview clips of the year together as kind of a re-wind! Enjoy it! Toronto Blue Jays Offseason Special and Texas Infielder Bryce Reagan! Ian Hunter joins us to talk Blue Jays, he contributes to Daily Hive Toronto and Blue Jays Nation! He gives us what we can expect from them and when to expect big names! From Guerrero to Bichette he gives ETA for these guys and what the team will look like in the coming season. Texas Longhorn Infielder Bryce Reagan joins us to talk everything from the IMG Academy, switch hitting and being a Texas Longhorn. Jake Mintz from Cespedes Family BBQ joins us to talk the Mets! Full roster breakdown and what it will look like prior to opening day! We recorded this Monday so we didn't have the Familia news! Los Angeles Dodgers Off-season Special w/ Allan Yamashige of Dodgers Digest! Allan Yamashige join us to talk what the offseason will look like for the two time defending NL Pennant Winners and what it is going to take that next step and get that ring... Also; What do you do with the logjam in the outfield? Cespedes Family BBQ/ Cut 4's own Jordan Shusterman joins us to talk one thing... Seattle Mariners and the question on everyones mind... Who wont get traded. Talk the organization top to bottom, prospects, and possible free agents. Jordan presents us with the interesting question... What if the aren't bad? Scott from Bird's Eye View (@BirdsEyeViewBal on Twitter) to break down the future of the Orioles after an abysmal 2018 (47-115 Worst Record in Baseball). The New GM The Chris Davis Situation The Future is Bright in the Outfield Don't forget to follow Bird's Eye View On Twitter! Free agent prediction show! Where we think everyone is going and our explanations behind it! Who do think your team is going to snag in Free Agency? 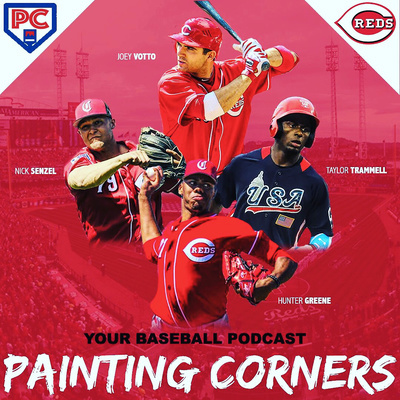 Current MLB Free Agent (Reds/Marshall Thundering Herd) Kevin Shackelford joins us to talks getting his first MLB hit off a former ERA Champion, getting called up to the Bigs, and facing Ichiro in spring training. The boys also recap the World Series and break it down. Cubs 2018 Second Round Pick joins the boys to talk about being drafted at 18, being a 2 sport star, Theo Epstein, and farm animals? The boys also do LCS Recaps and Preview the World Series! Plus Marlins double down on Mesa's! This is the first of 30 of our offseason preview series! Who better to start it with than the guy who knows more about the White Sox than anyone, Dave Williams (AKA White Sox Dave) of Red Line Radio and Barstool Sports! Covering the White Sox from top to bottom! Farm to Bigs! Then as an Encore of sorts we have an amazing interview with White Sox reliever Caleb Frare! Where he talks getting drafted by the New York Yankees, being traded, and what it is like to make your Major League Debut! Even if you don't like the White Sox, you'll like this it will give you a taste of what to expect in the future and we will being doing one for YOUR favorite team very soon! 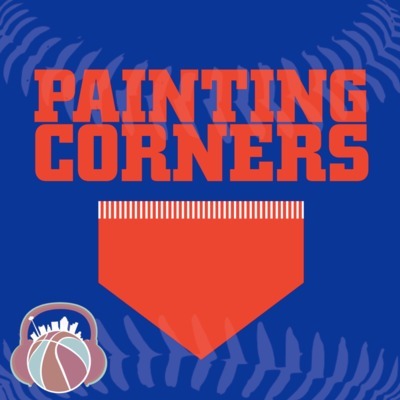 Austin and Dave recap the Division Series and then attack the Championship Series and give our predictions for the World Series representatives. 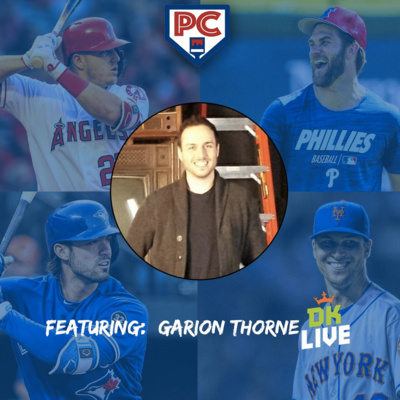 Baltimore Oriole's Pitching Prospect CAMERON BISHOP stops by to talk everything from Pitching in the Cape Cod League, his crazy contract dilemma, David Eckstein, and gives some amazing advice to young listers about pursuing their baseball career!! Division Series Preview! AL and NL! Interview with Marlins Closing Prospect Tommy Eveld! The boys preview the ALDS and NLDS give you a quick rundown and what we think on each series! Also recap the two Wild Card Games! Excellent interview with Marlins Closing Prospect Tommy Eveld as he talks us through getting traded and drafted among many other things! Episode Two and we are discussing the game 163's and the Wild Card games. Plus the retirement of a lot of main stays in the game. Also an interview with Cubs Infield Prospect Stephen Bruno (41:53) to discuss his College World Series Experience at Virginia and the life of what it is like to be a minor leaguer. Austin and Dave are starting the new show off by talking about the current races in the AL and NL whether it be Playoff races or MVP races. 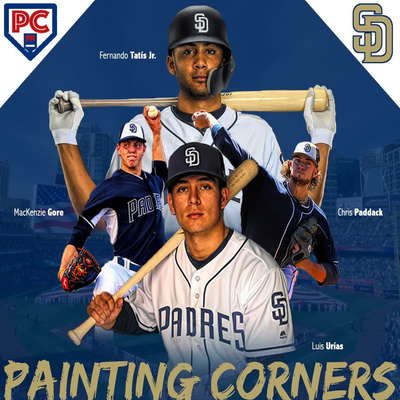 We also have the honor of interviewing a former University of Texas Catcher and San Diego Padres prospect, Michael Cantu. (1:00:30) Michael gives us incite on what it was like to play for Augie Garrido at Texas and what it takes mentally to be a baseball player at any level.